The hunt for a refreshing margarita is over! 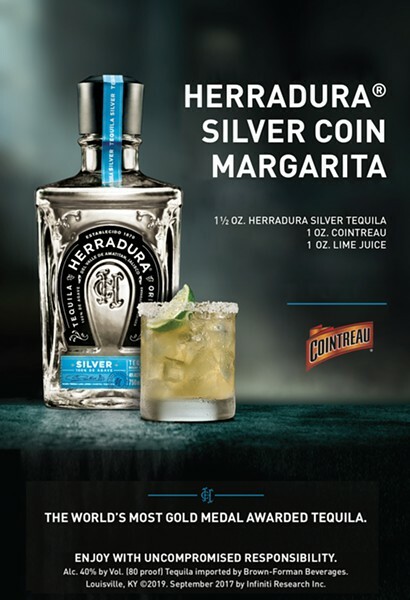 Tequila Herradura and Cointreau Liqueur have partnered to create this summer’s perfect cocktail - The Herradura Silver Coin Margarita. PLEASE ENJOY WITH UNCOMPROMISED RESPONSIBLY. 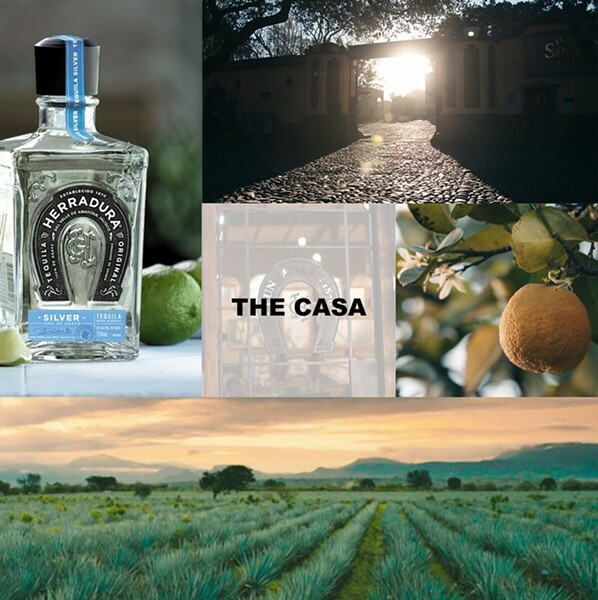 TEQUILA HERRADURA, 40% ALC BY VOL., IMPORTED BY BROWN-FORMAN, LOUISVILLE, KY.
*You must be at least 21 years of age and a legal resident of the United States of America, residing in Illinois.